This is one of those books that you pick up and when you blink you realize you’d just read 60 pages. 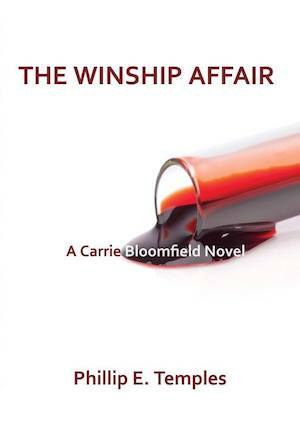 It’s written with the economy of James M. Cain and the quiet grace of Robert B. Parker. 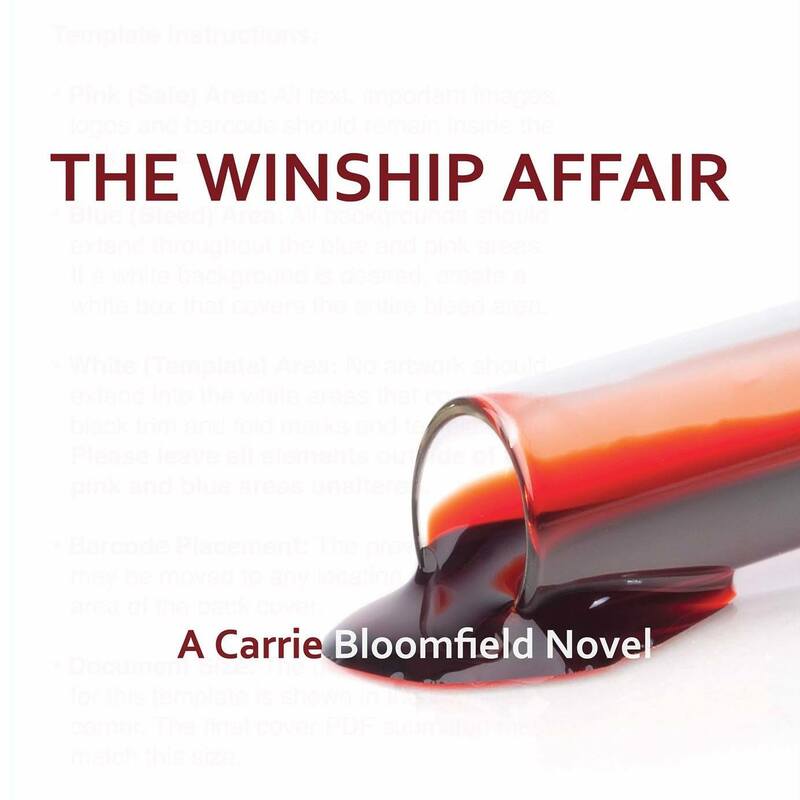 You’ll fall in love with the heroine, Carrie Bloomfield. This is a stunningly good tale. Book cover design proof came back from the publisher, I like it a lot! Will post here when minor text corrections have been made.